The company claims that this makes it the first mobile keyboard to be powered by an AI. 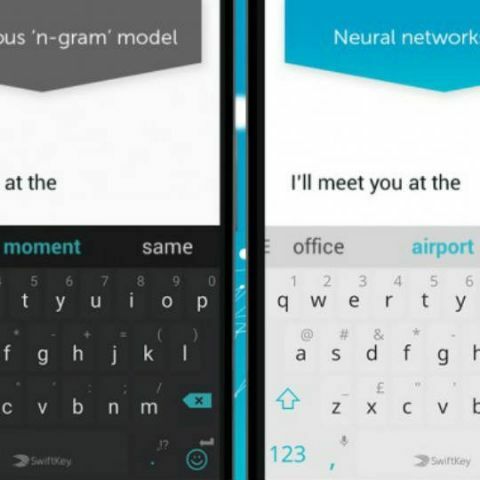 Third-party keyboard app, SwiftKey, has announced a major update for its Android app, which adds neural network technology for better word predictions. The company claims that this makes it the first mobile keyboard to be powered by an AI. The new version of the app can be downloaded via the Play Store. The improved keyboard will initially be available in US English and UK English languages, but the company has said that other languages will be added soon. which programing language is supported by Android for application development? Is blackmart for android safe?